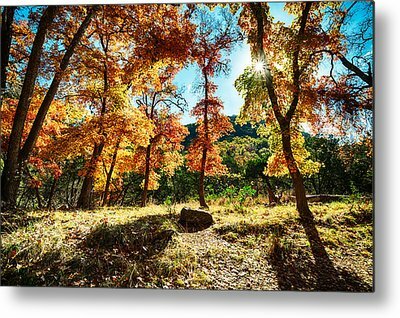 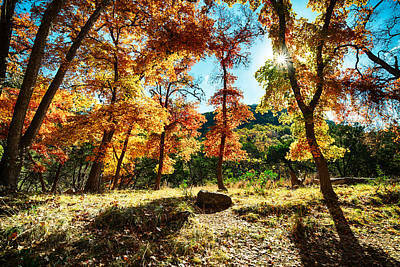 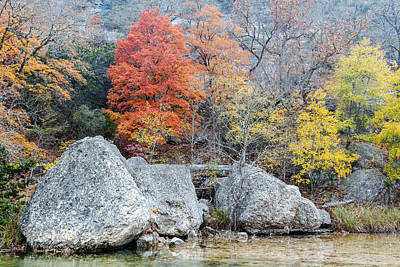 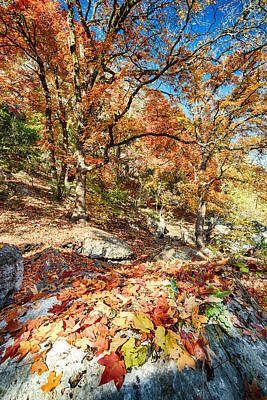 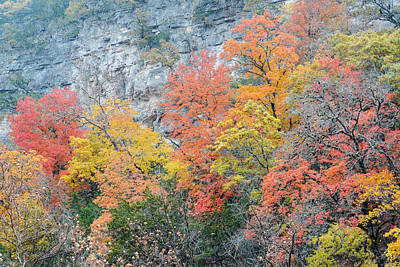 Welcome to The Lost Maples Fall Foliage 2013 Collection! 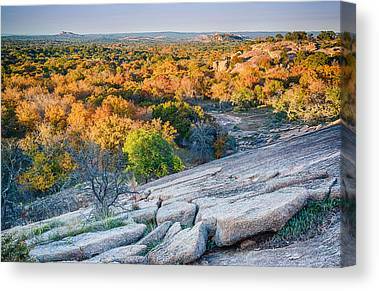 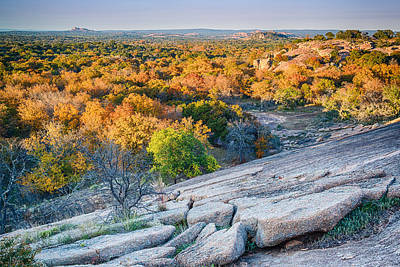 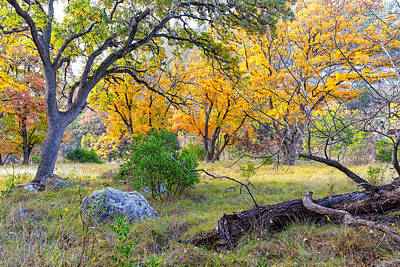 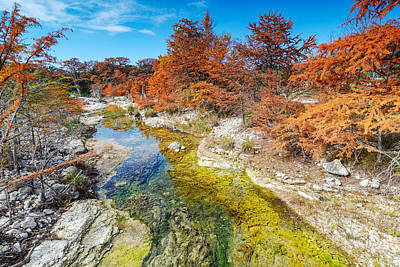 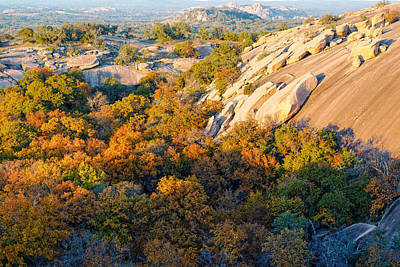 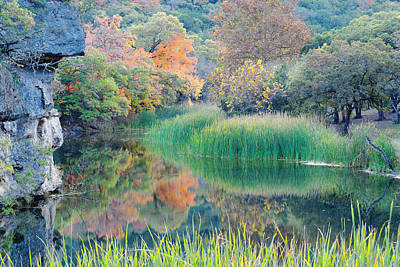 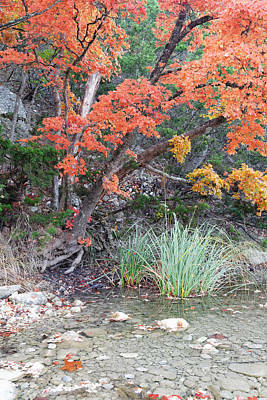 If you are a fan of this beautiful, rugged area of the Texas Hill Country, you will certainly enjoy these images. 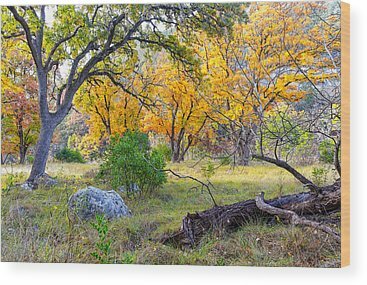 My love for this place translates into well crafted photographs that will surely invite you to reflect and appreciate the Texas outdoors...thanks for looking!